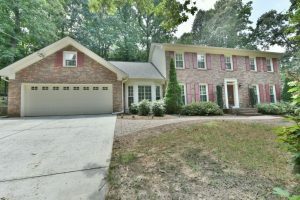 This brick Traditional in Dunwoody is beautifully appointed and features a main level guest suite, and 4 bedrooms upstairs. 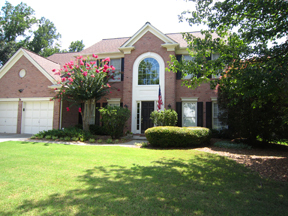 The terrace level is finished and the backyard is a private oasis! 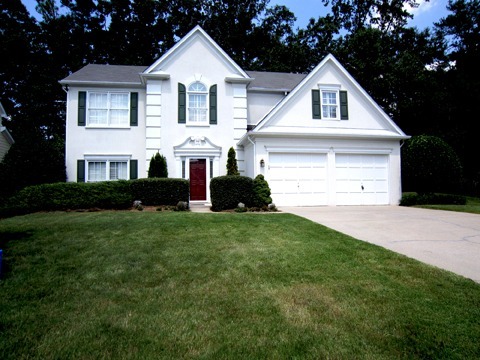 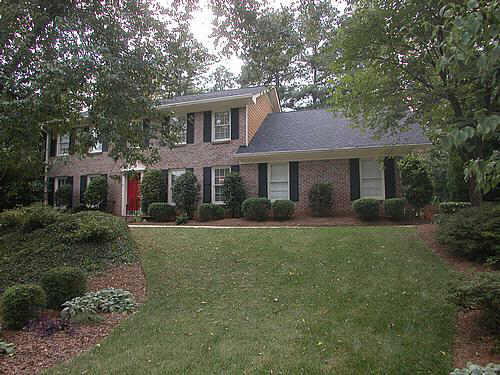 Congrats to the new owners of this beautiful brick traditional in Dunwoody Club Forest!